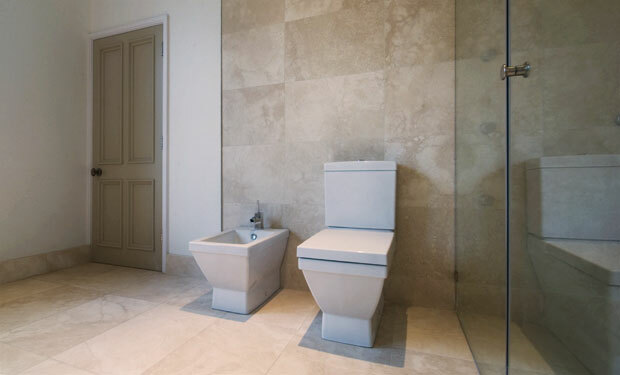 Underfloor heating is an ideal partner for natural stone flooring. Not only a cost effective method of heating but it does away with the need for radiators and pipe runs that take up space and dictate the layout of your room. 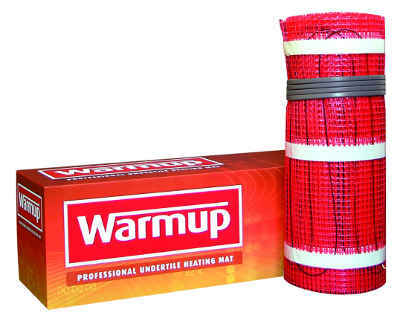 Your rooms can have more useable space, neater design and more layout options with Warmup underfloor heating. 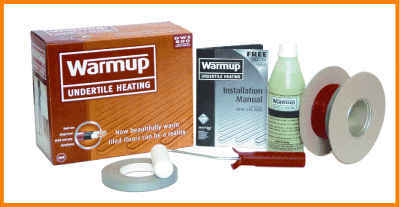 Warmup underfloor heating can be supplied seperately as well as with orders for tiles and we can also provide installation services for underfloor heating and tiling. Please feel free to contact us for further information or to request a quotation. 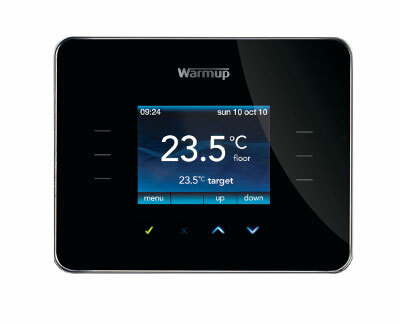 Selection of advanced programmable thermostats and controls.